Join our team to help shape the future of theatre (and everything else). Applications for all ASCTC 2019 Staff positions are now OPEN. Show Director applications close at 12:00am on December 31, 2018. Residence & Directing Assistant (RDA) and Production Internship applications close at 12:00am on February 4, 2019. Director Marshall B Garrett presides over his rehearsal room. RDAs clowning around after the talent show, Session 2 ASCTC 2017. Admin and artistic staff goof around at Gypsy Hill park during ASCTC 2017. RDAs pause for a group photo on orientation day for Session 2, ASCTC 2017. A regular day in the life of an RDA. 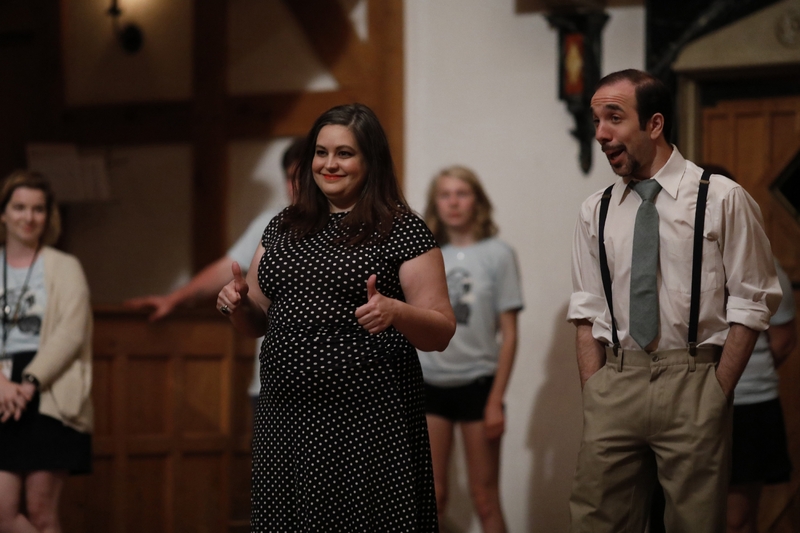 2017 ASCTC Session 1 Directors Molly Seremet (left) and Matt Minnicino (right) during the 2017 ASCTC Final Performance Festival. Photo by Lindsey Walters. ASCTC 2017 S1 Final Performance Festival admin staff introduction. ASCTC 2017 Session 1 Final Performance Festival. 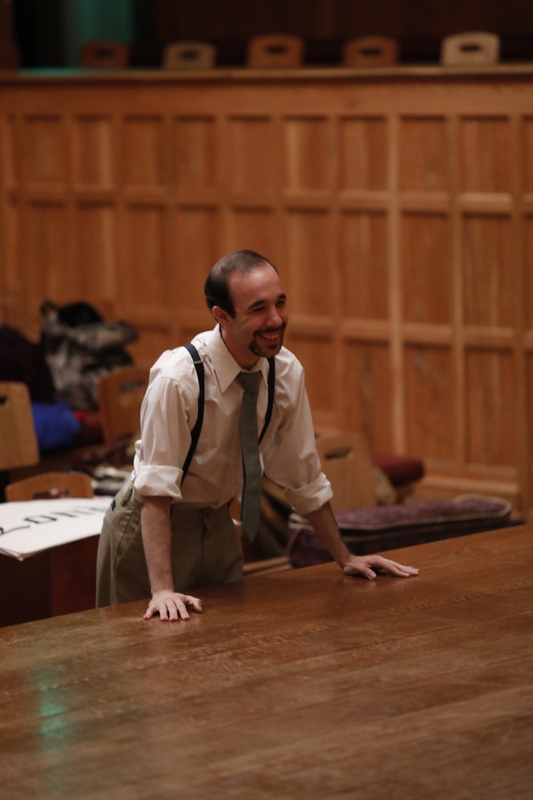 TITUS ANDRONICUS director Matt Minnicino. Director Matt Minnicino runs fight call for TITUS ANDRONICUS. Photo by Lindsey Walters. ASCTC 2017 S2 Final Performance Festival staff. Campers and staff from ASCTC 2017 Session 1. Photo by Lindsey Walters. Show Directors are responsible for one of three plays produced each session. In addition to usual directorial duties, show directors should be professional role models and comfortable in a mentorship position. All final-round candidates will be required to undergo a standard background check before being offered a contract. Employment offers are contingent on satisfactory results. Experience working with both Shakespeare’s staging conditions and the ASCTC demographic of young actors is strongly preferred. Show Directors are also invited to teach workshops, give lectures, and help with monologue coaching – applicants who are able and willing to do so are greatly preferred. All cuts are subject to approval by the Camp Director. First cuts are due April 1. Create several potential doubling charts using different cast sizes in order to ensure flexibility in the casting sessions. Manage your artistic team of two RDAs and a production intern over the three-week rehearsal period. Be prepared to foster and encourage the artistic growth of your team members. Work with campers in the rehearsal room for a minimum of 3 hours daily, 6 days per week, for 3 weeks. Applications close December 31, 2018. 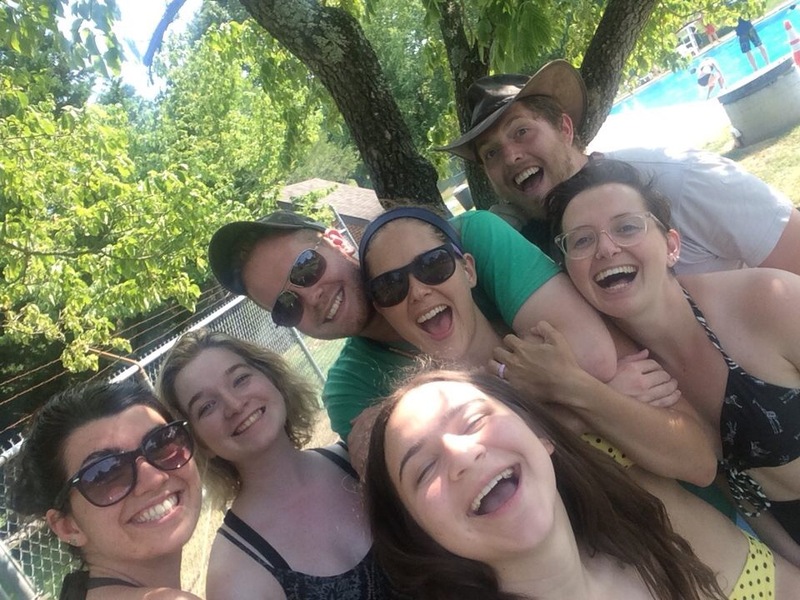 ASC Theatre Camp Residential & Directing Assistants (RDAs) are more than just camp counselors: they are teachers, directors, supervisors, cheerleaders, role models, friends, and fellow students. RDAs are the captains of dorm life, the assistant directors for the mainstage shows, and the directors for the mid session Showcase. 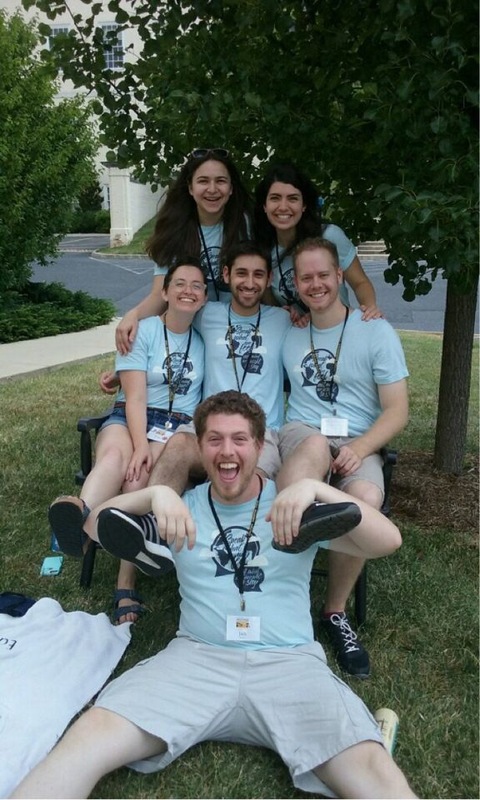 The RDAs are a united team, and each member of the team has a specific role to play in both their capacities as a residential assistant — as a Team Captain (or “head” RDA), a Wellness Leader, or a Social Leader — and as an assistant director for one of the shows in each session. Applicants for ASCTC 2019 must indicate which role they would like to be considered for when applying by selecting which show they would like to work on and which residential role they would like to play. Show titles for both sessions and descriptions of the different residential leadership roles can be found below. All RDAs receive a private room with an ensuite bathroom, plus all meals. RDAs receive one day off per session and must stay through the final strike at the end of the summer. All RDA positions for ASCTC 2019 are for both sessions. Applicants may also apply to work during the Extended Experience Week (XXW) between sessions rather than take the week off. 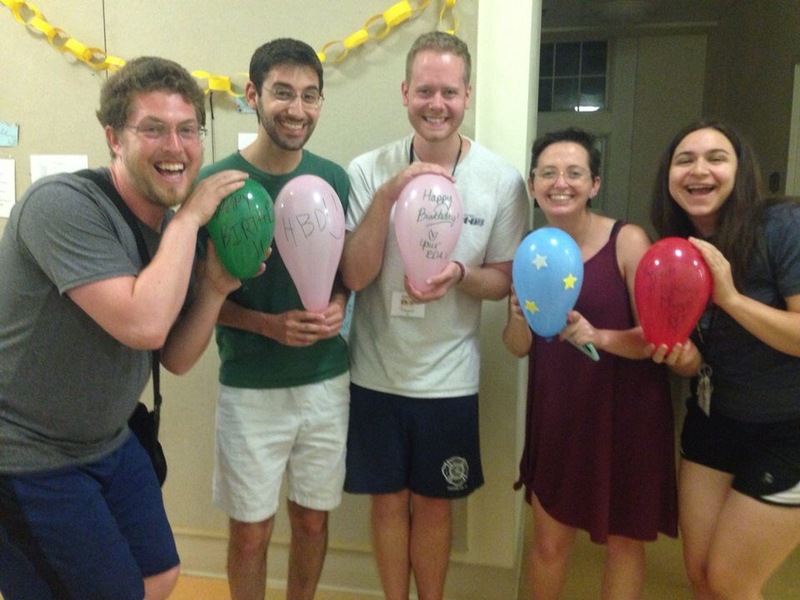 “Head” RDAs; in charge of coordinating residential staff meetings and schedules as well as camper dorm life. In charge of all camper physical, emotional, and spiritual health and wellbeing needs not requiring the assistance or intervention of trained medical personnel. Work individually with campers during rehearsals as needed/assigned by the show’s Director — RDAs may be asked to block scenes, teach/review choreography, work with campers on text analysis, etc. RDAs also have a chance to stretch their wings as solo directors: each RDA will be responsible for directing a section of the mid session Showcase performance. After the mainstage shows are cast, RDAs will work with the administrative staff to finalize the Showcase script and decide casting based on a) the distribution of parts for the mainstage shows, b) the strengths and interests of the RDAs, and c) the needs, wants, and desires of the campers (as listed on their audition forms). Applications close February 4, 2019. 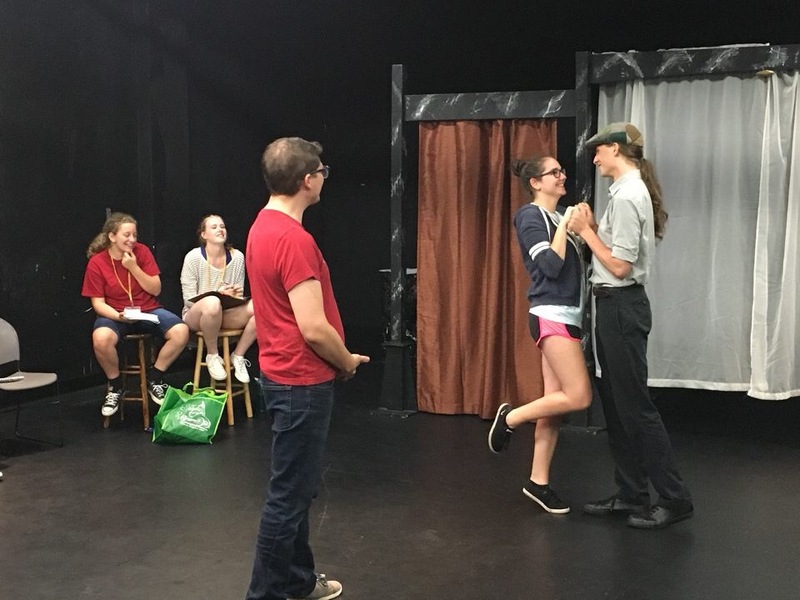 Get hands-on experience working in the thick of all the nitty-gritty realities of making theatre with an ASC Theatre Camp Production or Administrative Internship. 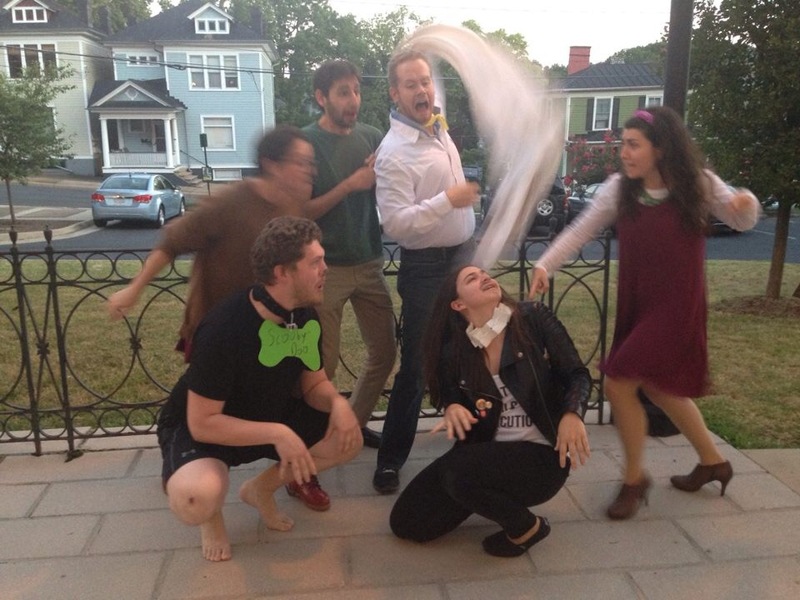 By the end of the summer, our interns should understand and appreciate the actual groundwork required to mount a show (or a theatre program) from beginning to end, making an ASCTC internship the perfect opportunity for undergraduate and graduate students contemplating a career in behind-the-scenes theatre. All ASCTC Interns receive room & board for the duration of the internship and one full day off per session. We are looking for three production interns for ASCTC 2019. 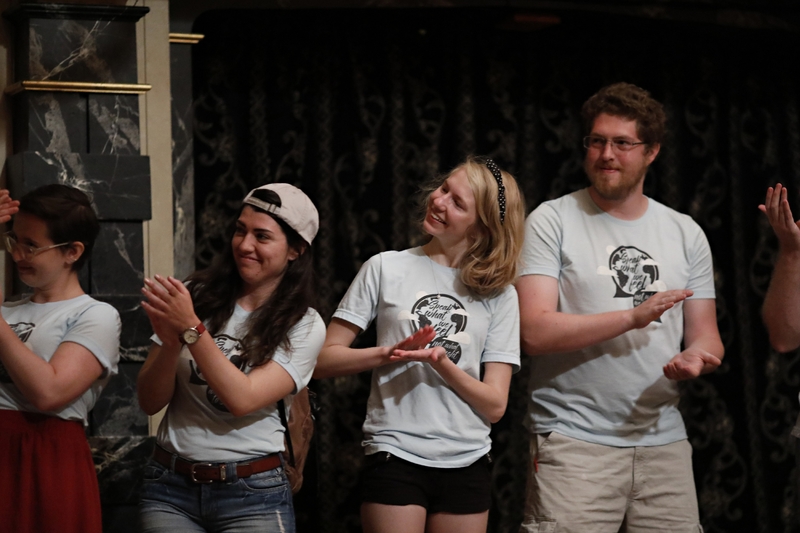 Production Interns are the real dynamos behind each camp production — each production intern is responsible for coordinating all production elements for one of each session’s three Blackfriars productions (two shows per summer). Production internships are available to current undergraduates, graduate students, and recent graduates. We are looking for one Administrative Intern for ASCTC 2019. The ASCTC Administrative Internship is a full time, summer-long position encompassing both administrative and camp life duties. The ideal applicant is forward-thinking, exceptional at anticipating and preventing potential problems, thoroughly organized, and detail-oriented. Preferably with a passion for Shakespeare. Duties include assisting Camp Director and Camp Life Coordinator with session preparations in the week leading up to ASCTC 2019 as well as daily responsibilities while camp is in session. ASCTC internships are unpaid. Interns receive room and board for the duration of their contract and one full day off per week. 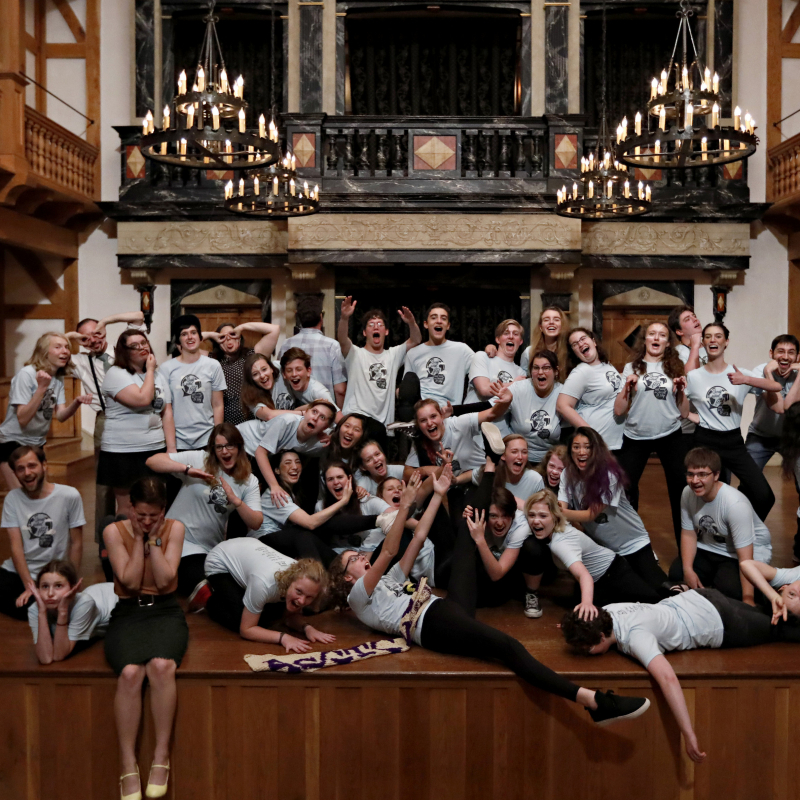 Current students may receive credit for internships – however, please be advised that the ASCTC Intern Application is for The American Shakespeare Center only, and interns will need to contact their academic advisers for information on registering for class credit.